Jason Sudeikis is an actor, comedian and screenwriter, probably best known for time spent as a writer and performer on Saturday Night Live. His comedic skills were honed as a founding member of Second City Las Vegas and have been enjoyed by audiences on television shows including 30 Rock and Eastbound & Down as well as the films Horrible Bosses and We’re the Millers. His recent work has taken a more dramatic turn, and includes his role in the film Race, which tells the story of track and field legend Jesse Owens' pursuit of the gold in the 1936 Berlin Olympic Games. Sudeikis plays Owens' coach, Larry Snyder, who mentored and coached him through his time at Ohio State University and into the Olympics. Race is in theaters now. 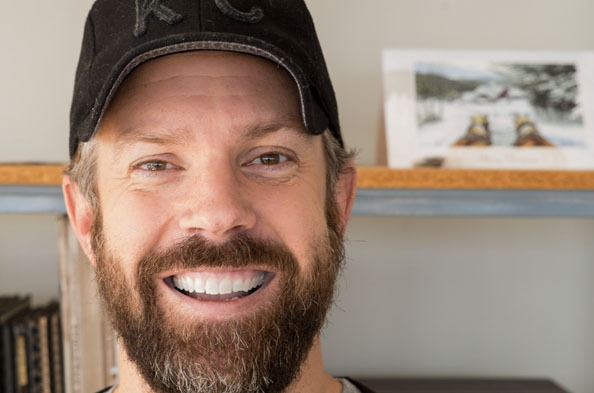 Sudeikis joined Jesse to talk about his aspirations to join The Blue Man Group, the role that his own mentors have played in his life and what it’s like to have his personal life serve as fodder for tabloid media. "I Wish I'd Made That": Sarah Vowell on her Love of Randy Newman and "The World Isn’t Fair"
This happens so often to the people we talk to, that we made a segment about it. It’s called "I Wish I’d Made That". This week, we talk to author and social commentator Sarah Vowell who joins us to talk about the Randy Newman song, "The World Isn’t Fair". 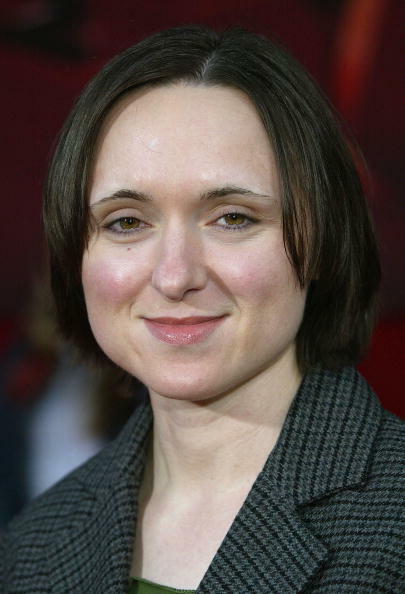 You probably don't need us to tell you who Sarah Vowell is, if you're listening to an NPR podcast, but she's a frequent contributor to This American Life, and is the author of multiple bestselling books including Assassination Vacation and Unfamiliar Fishes. Vowell's latest book is about the Marquis de Lafayette, a Frenchman who became a sort of adopted son to George Washington and fought in the American Revolutionary War. It's called Lafayette in the Somewhat United States. You can find her other appearances on our show here and here. 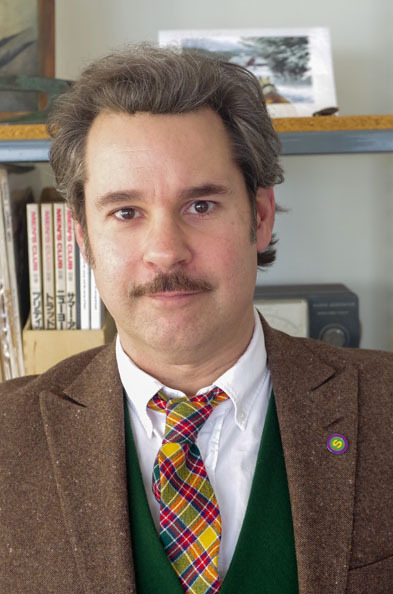 Paul F. Tompkins has a certain kind of fame. If you're a comedy fan, he is known and beloved for his appearances on comedy podcasts (including his own) or from his live stand up and improv comedy. But to the world at large, he's probably best known for his work as a writer and performer on the HBO cult comedy show Mr. Show with Bob and David. In recent years, he's started his own improv podcast, Spontaneanation with Paul F. Tompkins, and also currently hosts the show No, You Shut Up! on the Fusion network. No, You Shut Up! is a talk show in the vein of "Meet the Press", if its talking heads were actually puppets from Henson Alternative. The show airs Thursday nights at 10pm on Fusion. Episodes are also available on YouTube. Tompkins joined Jesse to talk about what it feels like to become more personal in his stand-up, the role of podcasting in his success and what it’s like to improvise with puppets. Can a Saturday Night Live sketch change the course of your life?